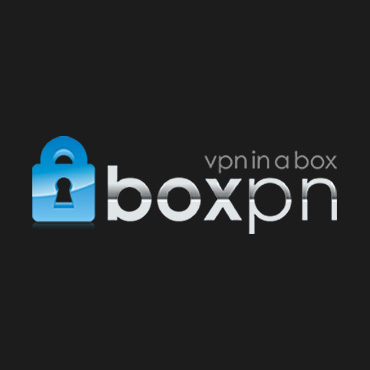 With the BOX PN VPN monthly offer you pay out $5.99 each month which is a great price. However, you do have the ability to choose from a variety of VPN including Swedish VPN, Canadian, German, Spanish, American, British and a few others. There are four different protocols available which are SSTP, PPTP, SSL and L2TP. There are also two IP Shared Dynamic and Shared Static. Windows, Mac OS X and Windows 7 and Windows Vista operating systems are also compatible with Box PN. If you own some of the latest devices such as the Apple Iphone, the ipad or Apple TV, you can run this VPN offer. As can the DDWRT Router, the Xbox 360 and Android devices.